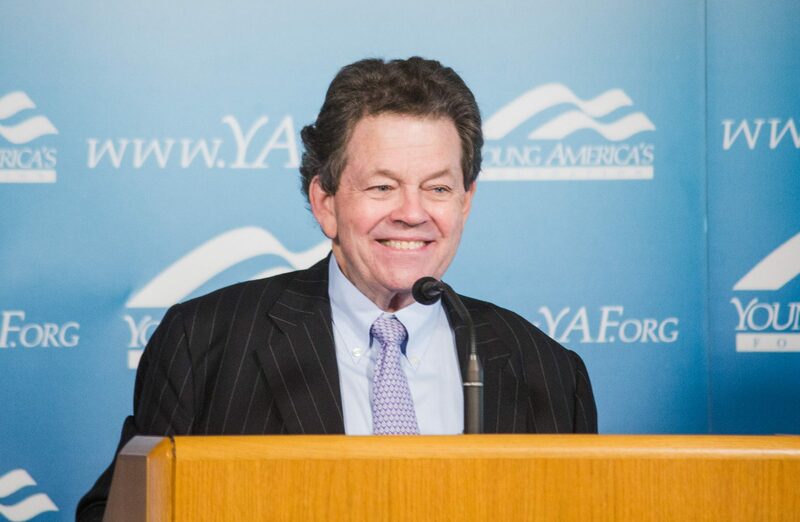 Renowned economist and the "Father of Supply-Side Economics" Dr. Art Laffer will speak at a free event on campus hosted by the University of Utah Young Americans for Freedom chapter. Dr. Laffer will deliver an informed and energetic defense of President Trump's approach to economic growth, taxes, trade, and other economic policies. This program is open to the public.